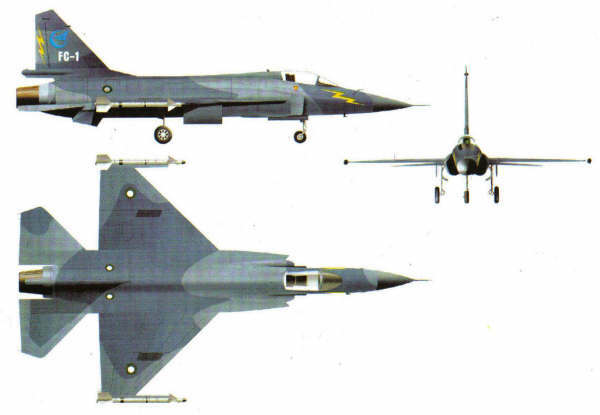 The FC-1 fighter jet is a new fighter jet for the Air Force of China and Pakistan. 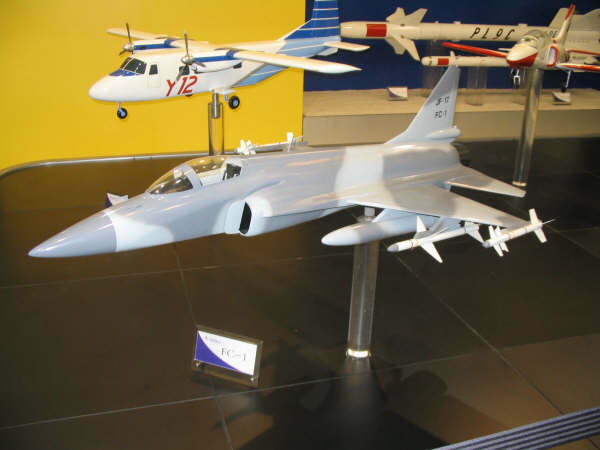 The fighter jet project is still under development. There have already 4 prototypes been manufactured.